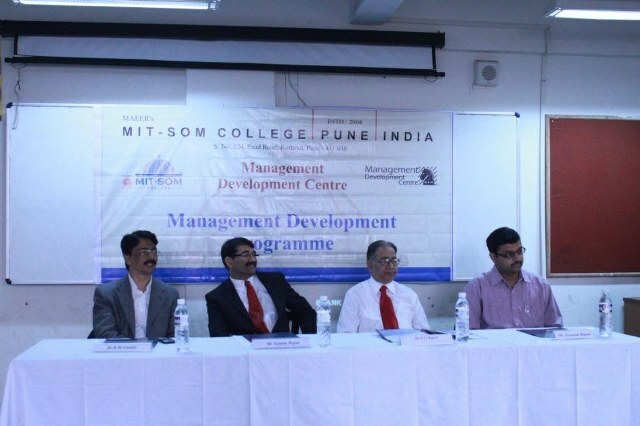 The Management Development Centre is established with a mission to be a nucleus of excellence in Management Education, Research and Consultancy to provide highly energetic and professionally competent managers with positive attitude, high values, commitment & dedication to meet the growing challenges of professional management need at home and abroad. To become the preferred leading source of high caliber sourcing and human resource solutions to industry. Becoming a quality leader in development of society with global reach by serving ambitious clients, taking global knowledge to local markets. To empower individuals and organizations in achieving business and career goals through high quality consulting services that focus on finding, retaining and developing professional and executive talent. To place highly qualified professionals to corporations and organizations that would fit their knowledge and skills, helping its market create their future and providing the local and international business communities with competent effective staffing solutions. To be recognized as the leading provider of knowledge transfer services to benefit the global community. Delivering management consultancy where politics, technology, business systems and people are combined in sustainable change for people and society. University Toppers for the academic year 2015-16. Terre Policy Center in Asociation with MITSOM college organizes International Youth Conference 2017 on Sustainable Livelihood. CAPSTONE Business Simulation STRATEGY Workshop. LA Trobe University, Australia organizes Seminar on Business Analytics. Norwegian Students visit to MITSOM College. German Day Celebration at MITSOM College. Art of Living Yes+ course for FY BBA Students. MIT World Peace University will be conducting its Entrance exam for various courses on 14th June 2017.